Revelations abound as Sara Pezzini confronts her mysterious assailants, learning not only their true nature, but also the shocking truth of the power they serve. 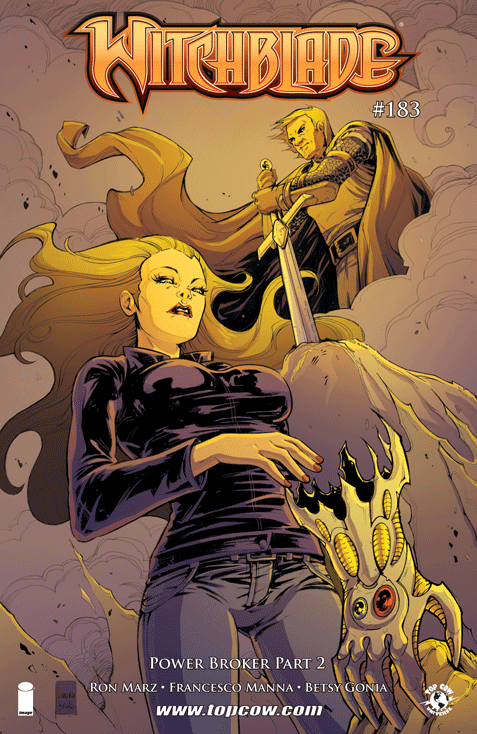 Have Sara and the Witchblade merely been pawns all this time? And will the fallout push her back to New York City, the one place she swore she’d never return?